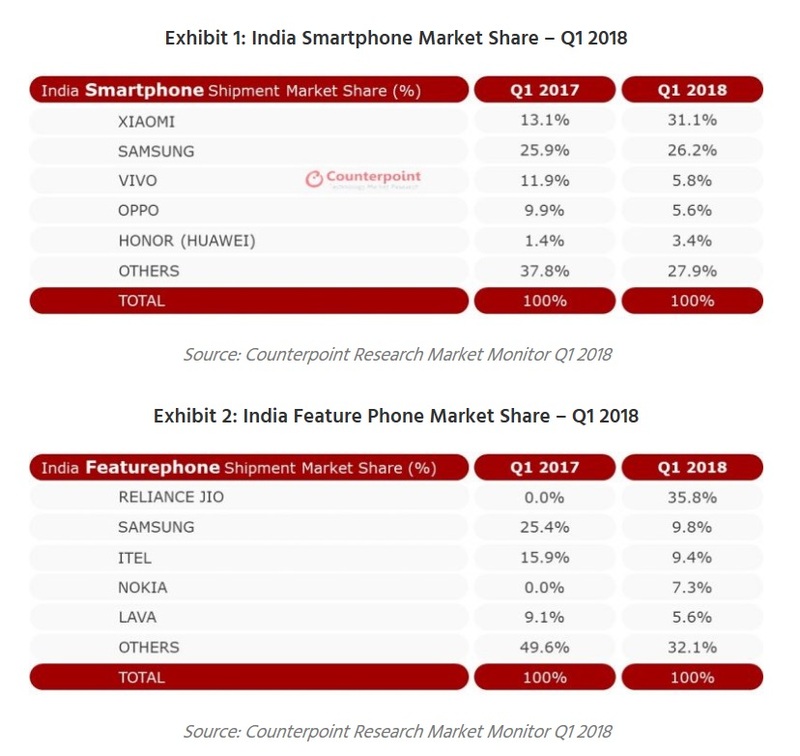 Counterpoint Research released stats about the phone market in India for the first quarter of 2018. Nokia Mobile gained a place and a percentage of market share in feature phones during Q1 2018 compared to Q4 2017. In Q4 2017, Nokia feature phones took the fifth spot with 6% market share and in last quarter HMD improved their result by ranking No. 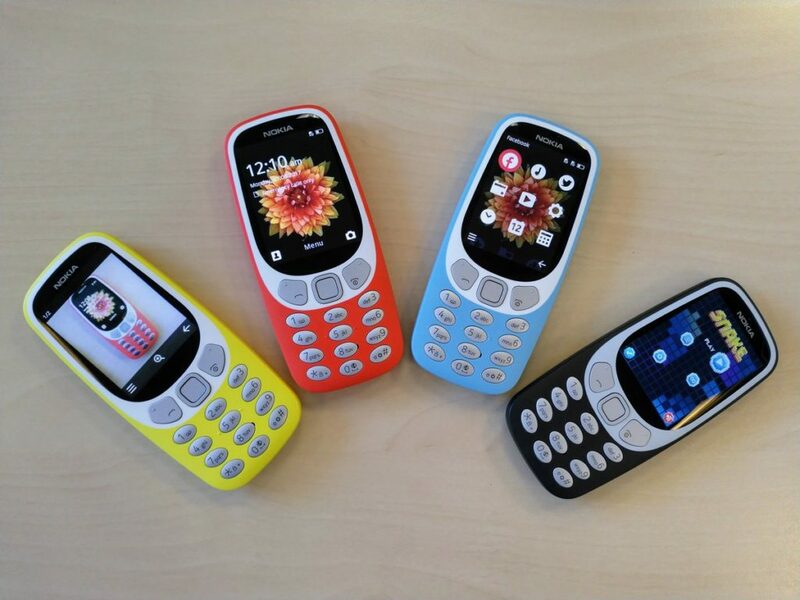 4 in feature phone sales with 7.3% of market share. Reliance Jio surprises again by capturing 35.8% of feature phone market share in its second quarter of selling the Jio phone. The feature phone market doubled in India during Q1 2018 compared to the same quarter a year ago. In smartphones, Nokia didn’t make it into the top 5 on one of its key markets, as HMD executives regularly say. Counterpoint Research mentions Nokia’s effort saying that: “The race for the fifth position is quite close between Lava, Micromax, Honor, Nokia (HMD) and Lenovo (+Moto) brands.” Considering that the sales of Nokia 6.1, 7 plus and 8 Sirocco start in Q2 2018, there are hopes that the Nokia brand will make its way back into the Top 5 segment in smartphones in India during this quarter. You can read CP’s whole press release here.